5. 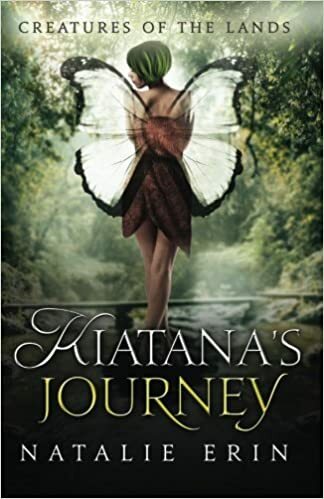 Kiatana’s Journey – Natalie Erin ( I am reading this because an author sent it to me, but I have been so busy recently that I have barely read half the book even though I started it over a month ago). If you have any recommendations for me or have read any of these books and would like to share your opinions, ask me questions or just chat, please comment and I’ll be sure to reply. 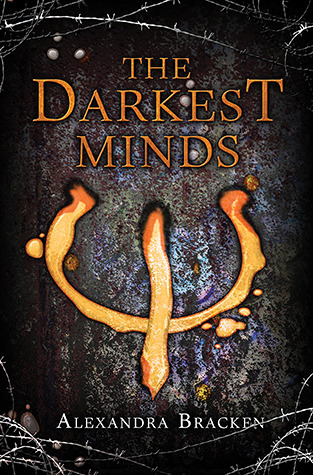 I really enjoyed the Darkest Minds! 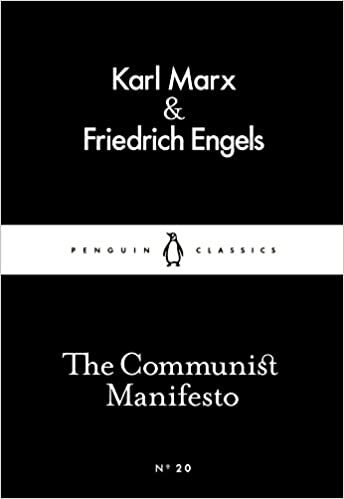 I’ve heard only good things about it, but for some reason I haven’t gotten round to reading it yet. Have you read Passengers? I haven’t, I planned to wait until book 2 came out because I typically like to read duo’s back to back. I know what you mean. I like reading series when I can read the books consecutively, but sometimes I feel like trying something new and don’t go back to a series for a long time. I’ve had that with Miss Peregrine’s… the first book was great but I just haven’t gotten round to the other two. Is that a good series? I’ve heard quite a bit about it but it didn’t really appeal to me. Haha, dark and twisted sounds interesting.